A series of classic crime movies are coming to a Midlands theatre as monthly film nights promise to keep audiences on the edge of their seats. 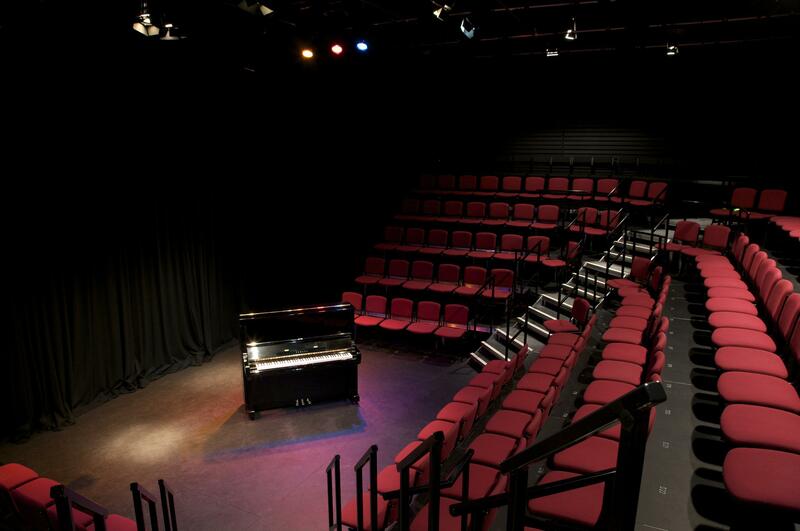 The Lichfield Garrick will be playing host to a murder mystery season when it screens a programme of five crime themed classics in its intimate Studio theatre. The films are all based loosely or directly on notorious true crimes, a subject area which has spawned many a memorable thriller and horror film over the last 60 years. 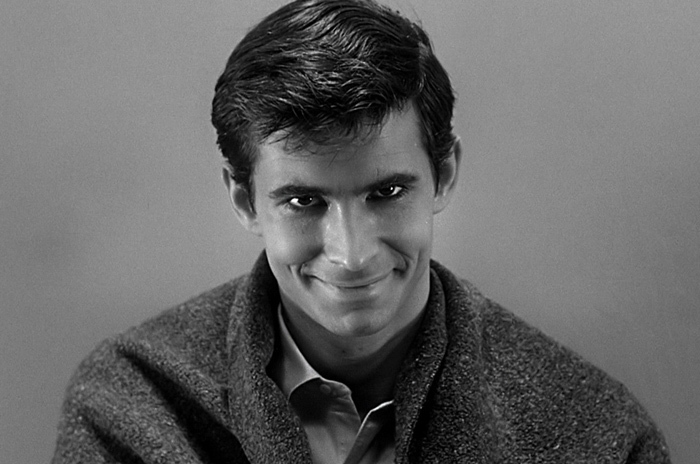 Visitors to the Garrick programme of film nights will be able to enjoy the classics of Psycho, Targets, 10 Rillington Place, The Black Panther and Henry: Portrait of A Serial Killer. Each film, which starts at 7pm, is followed by a short talk by Julian Upton, author of Fallen Stars and editor of Offbeat: British Cinema's Curiosities, Obscurities and Forgotten Gems. The series kicks off on February 3 with Alfred Hitchcock's 1960 thriller, Psycho (15). Psycho is widely considered as one of Hitchcock's best films, and praised as a work of cinematic art by international film critics and film scholars. The film sees Marion Crane, played by Janet Leigh, on the run after stealing $40,000 from her employer in order to run away with her boyfriend. But the story takes a turn for the worst when she is forced to spend the night at the ramshackle Bates Motel owned by the highly strung Norman Bates (Anthony Perkins), a young man with an interest in taxidermy and a difficult relationship with his mother. Next up in the series of Film Nights is Targets, made in 1968, which is screened on March 2, followed in turn by 10 Rillington Place (1971) on April 6, The Black Panther (1977) on May 4, and Henry: Portrait Of A Serial Killer (1986) on June 1. Tickets for each film cost £12, and can be booked online at www.lichfieldgarrick.com or by calling the Box Office on 01543 412121.